In this article we will be looking at how the presence of ear mites in your pet dog or cat can be diagnosed. 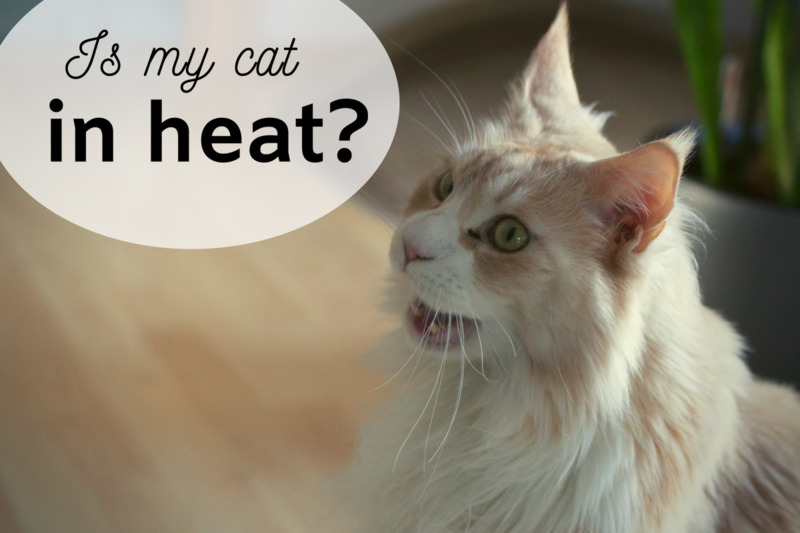 Find out about the symptoms, related conditions and why it might not be ear mites after all. Learn why a correct veterinary diagnosis is preferable to home remedies for ear mites, and how to get rid of rid of these parasites safely and effectively. 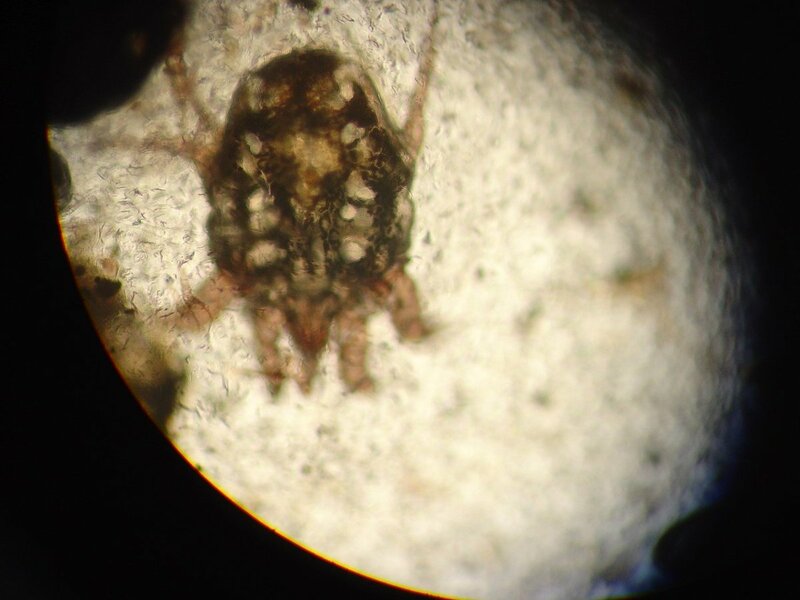 Ear mites, Otodectes cyanotis are tiny parasites that look a bit like microscopic crabs or spiders and feed on blood, dead skin cells and the fluid contained in earwax. Because they do not burrow inside an animal's skin, they are more easily treated than some of the other types of mite that can infect our pets. How Do Dogs and Cats Get Ear Mites? They can be transmitted fairly easily from one infected animal to another. 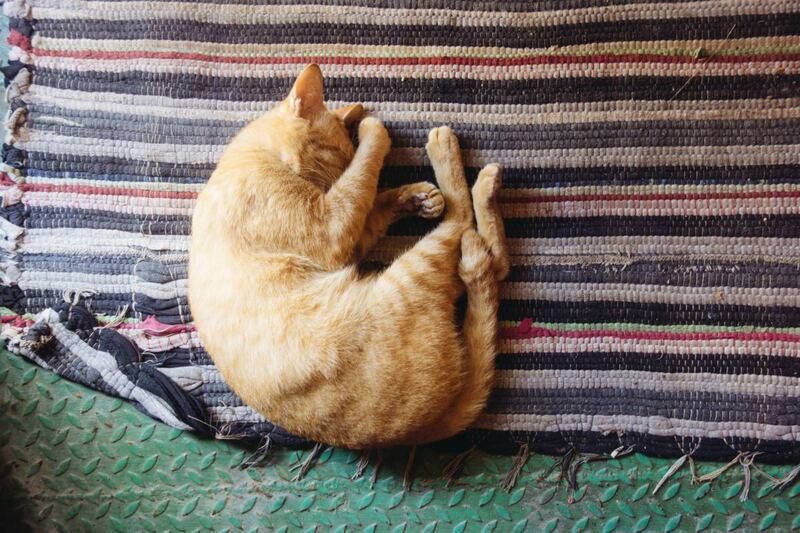 Cats are more likely to get ear mites than dogs but these parasites can be transferred from dog to dog or between different pets such as cats and rabbits; They can infect each other. Puppies and kittens often get them if their mother is infected. Fortunately, ear mites do not like to live in people's ears so although good hygiene practices are important if your pet is infected, you are unlikely to experience any problems yourself. In rare cases, ear mites do cause itchy skin rashes in humans so be on the alert and if you do develop a rash, get a suitable treatment cream from your Doctor. Because of how easily these parasites can be spread from one pet to another, if you have more than one animal in your family, even if only one of them has an ear mite infection, you need to treat them all. If your pet is an 'only pet', it is important that you restrict his contact with other animals during treatment to avoid passing on the infection to others. 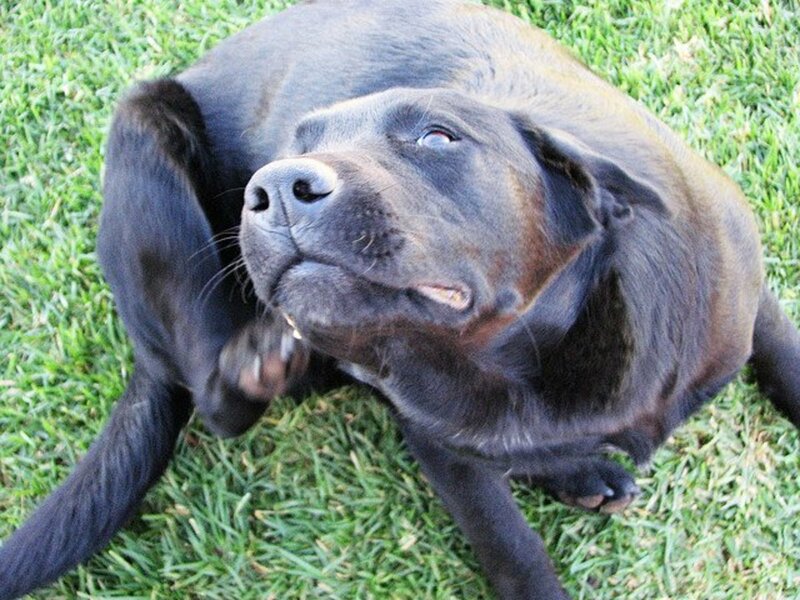 When You've Just Got To Scratch That Itch! 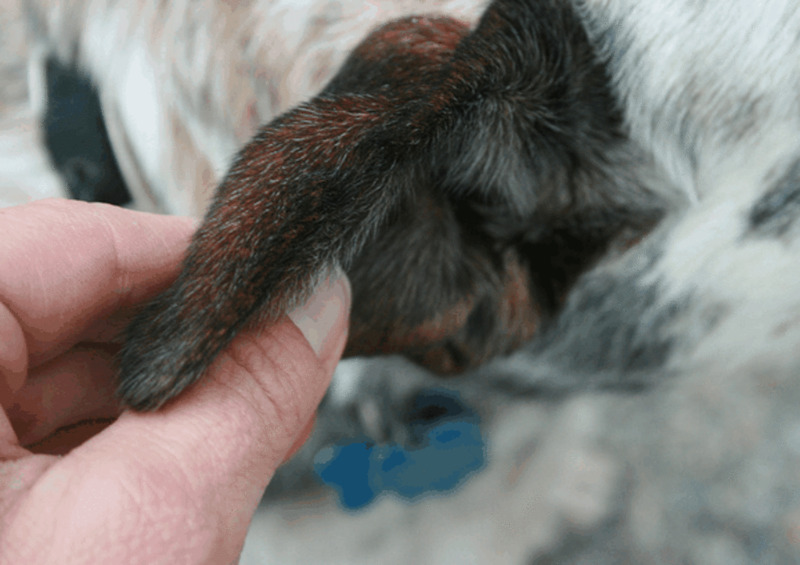 Whilst some pets seem to tolerate having these mites in their ears and give almost no behavioral signs of discomfort, others experience really bad itching. 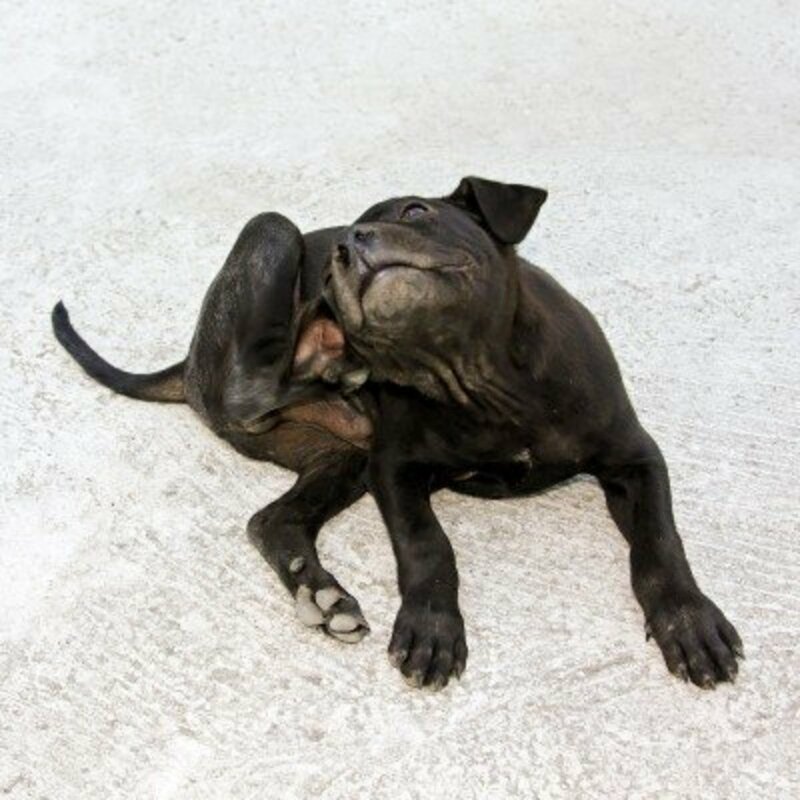 Reflexive Itching: Often, it is so bad that your pet just has to scratch, this is called reflexive itching, where the response is so strong, that it is a reflex action to try to get relief. Head Shaking: Head shaking is another common response where the pet tries to shake his head violently enough to eject the problem he is experiencing inside his ears. Otitis or ear inflammation is common when an ear mite infestation is present. The inside of the ear gets sore and the ear flaps become red and inflamed inside. Scratching can cause a secondary infection by breaking the skin and allowing bacteria in. This often causes the ears to have an unpleasant smell. 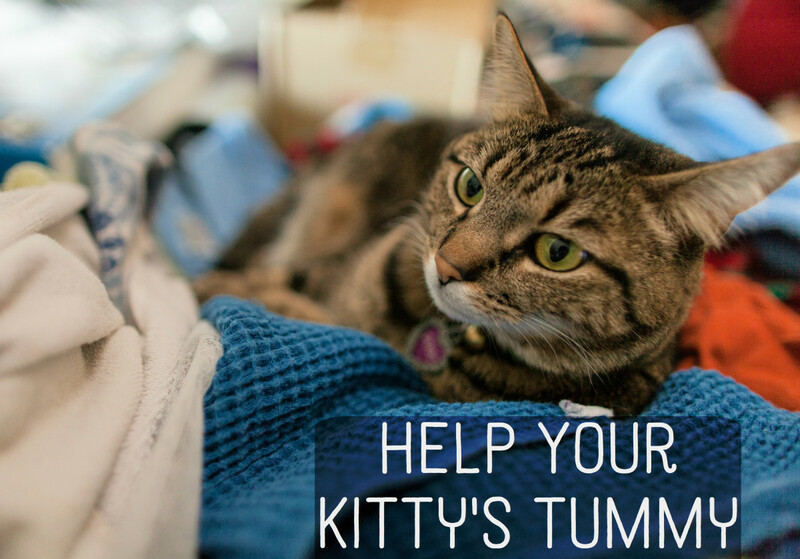 In very severe cases, the infection can even cause the eardrum to perforate, causing extreme pain and distress for your pet as well as balance problems. Ear mites will also cause a brownish or blackish debris inside the ear canal. This is often described as looking a bit like coffee grounds and is often a tell-tale sign that ear mites are present. In the case of ear mite infection, this debris is produced as a result of the mites sucking blood from your pet inside their ear. A Vet will use a device called an otoscope to look inside the pet's ear to confirm diagnosis as the insects themselves will be seen under the magnification of the otoscope. Often you can see them yourself if you have a magnifying glass. A magnification of only 10x will often reveal little whitish specks moving around. There are many other ear problems with bacterial or fungal causes that can mimic the symptoms of ear mites by causing irritation and a build up of ear wax that can mimic the debris from mites. So, your vet may take a swab from the ear canal and examine this under a microscope to confirm the diagnosis. If no mites are found during the microscopic analysis of the swab, it will be sent for lab culture to see what might be causing the irritation so that it can be treated accordingly. This is one of the reasons why, even when you strongly suspect ear mites, you should consult your vet. Ear infections can become extremely serious and just like in humans, can cause tremendous pain, loss of hearing and balance problems due to infection getting into the middle ear. What Else Could Be Causing Ear Irritation? There are clues that you can follow to determine whether it is unlikely your pet has mites. Having the infection at a similar time each year might indicate a seasonal allergy.Other allergy sources can all be causes and your pet may suddenly become allergic to something that has never been a problem in the past. If your pet is an only pet and seldom goes outdoors.For example a house cat or rabbit and does not come into contact with other animals, this also makes mites unlikely as the cause of the irritation. These are drops that are placed on the animal's skin. Surprisingly, these are NOT placed in the pet's ear, but droppered onto the skin between the shoulder-blades. This medicine gets absorbed into the skin and will treat the ear mites effectively. This is a medication that is designed to provide a month's treatment in a single dose. A second application may be needed. This is usually the best and most stress-free method of treatment for both the pet and the owner and works very effectively. Many pet owners use this type of medication on a monthly basis anyway to control fleas, ticks, other parasites and in some countries, heartworm as well. There are also medications put into the ear canal itself to kill the ear mites. If this method is used, the ears are cleaned first to remove the discharge. There are now single application treatments available on prescription that are put into the ear canal. Some are suitable for cats only though so you should get veterinary advice on this if you have cats and dogs and other pets in the family. More traditional medications dropped into the ear may need to be used for some time. Even when all signs of the adult mites has gone, eggs and larvae may still be developing inside the ear so usually treatment has to go on for another two weeks after you think the pet is clear to avoid re-infection. This might seem lengthy and time consuming and you might wonder why anyone would bother with these when single application treatments for ear mite treatment are available. The answer is that many of these medicines also treat secondary bacterial or fungal infections and soothe and calm irritation and inflammation so that your pet feels better more quickly. 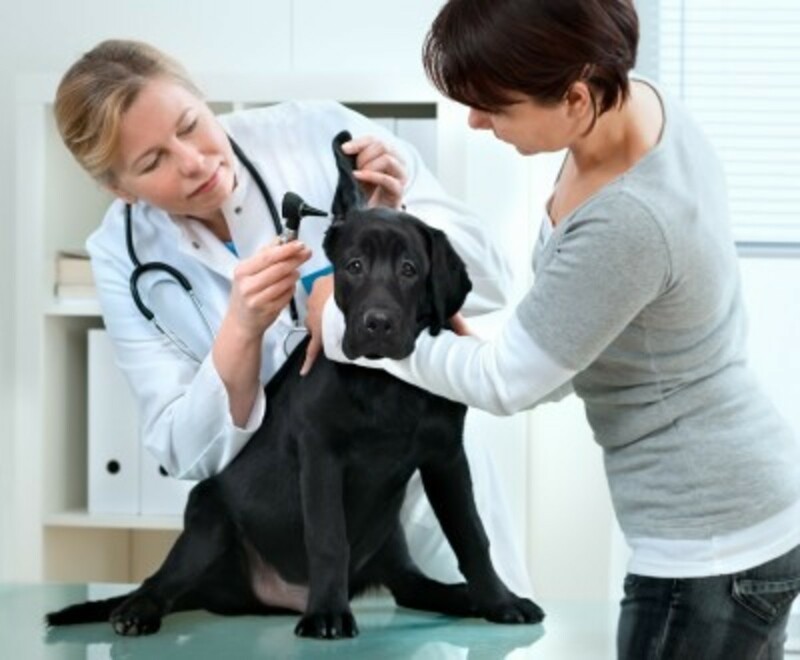 Once the ear mites have been killed, there is usually a follow-up appointment with your vet to have the inside of the ear gently cleaned to remove any remaining debris and make sure there is no infection or other problem. Whilst the advice is to take your pet to the vet if you suspect ear mites, if you have definitely seen these little white specks moving around in your pet's ears and are certain that an ear mite infection is the cause of the problem, There are many home remedy treatments and over the counter products to treat the problem. However, I feel very strongly about this matter and would never attempt to treat an ear problem for my pets without consulting a vet. 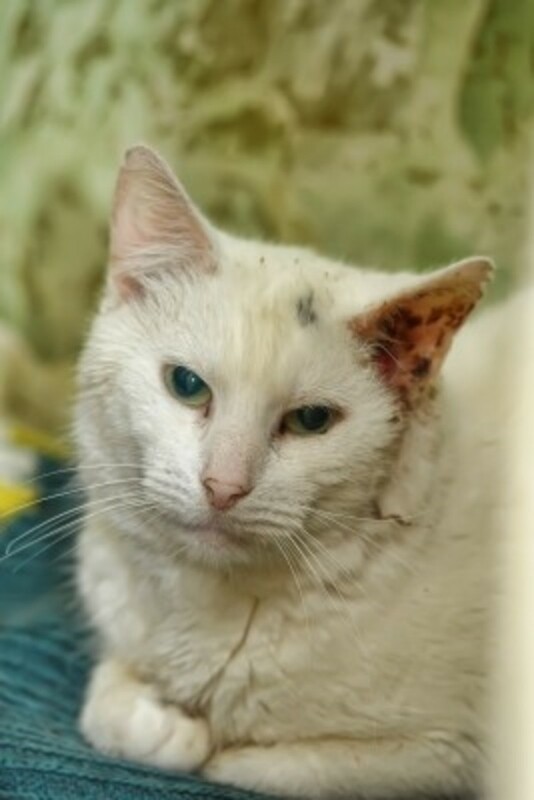 Even if I was pretty sure of the cause, hearing is perhaps even more precious to our animals than it is to us and I believe that we owe it to them to do our utmost to ensure they receive a correct diagnosis from the outset. Adult ear mites can live for a little while outside of the ear, which is why they are so easily transmitted to other dogs. They can also lay their eggs on other parts of your pet's body - the neck or around the base of the tail are common places. So, being vigilant, washing all your pet's bedding and restricting contact with other pets and animals will all help in preventing re-infection or spread of the mites. 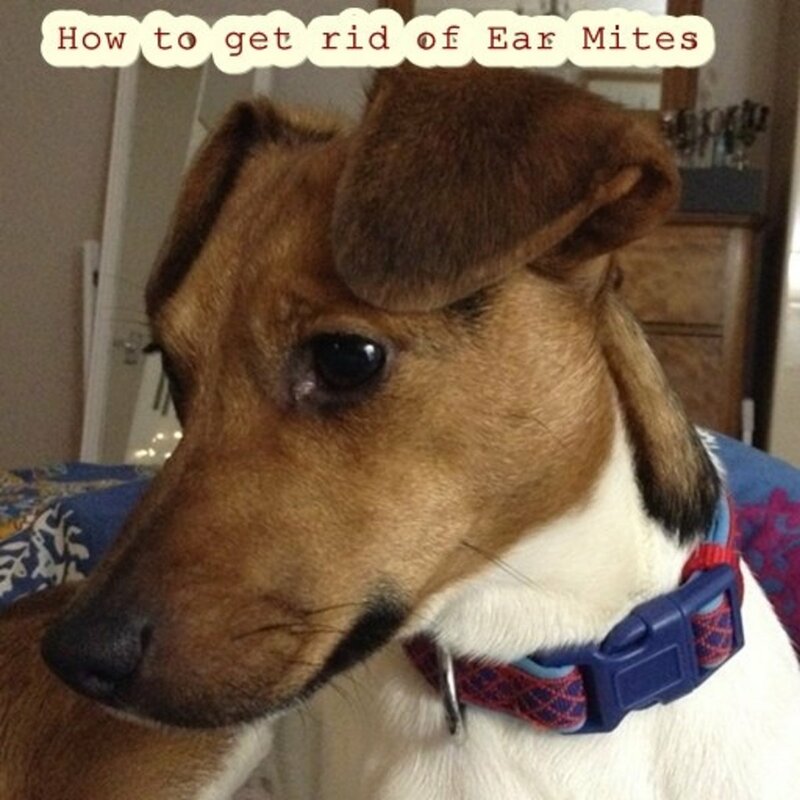 How to get rid of ear mites is easy if you follow veterinary advice. You need to be 100% certain of the cause so that another ear problem is not misdiagnosed. Is sweet oil as good as olive oil? Sweet oil it a term used to refer to olive oil, almond oil or a mixture of the two oils. I cannot tell you whether there is any proof that one is better than the other, only that personally, I prefer to use olive oil. Many online articles advocate a sweet oil mix of olive and almond oils for the treatment of minor ear infections. Thank you Bishop55, I'm glad you found my hub on how to get rid of ear mites useful. Rescue pets in shelters are very prone to it, cats more so than dogs. Very useful. My cat had mites when I adopted him. The shelter treated it, but I'm going to follow up at his next vet visit, this reminded me about it!